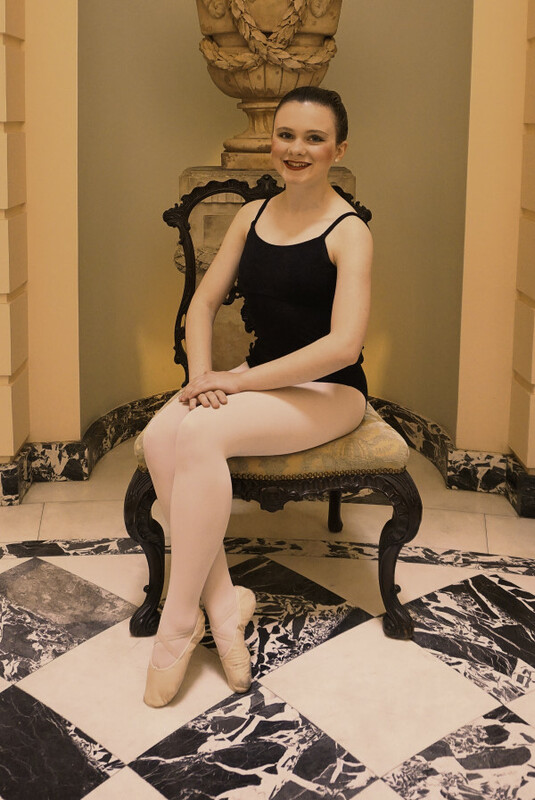 Faith started dancing at RI Ballet Arts Academy when she was eight years old. Her first loves are ballet and pointe, but she has also studied jazz, contemporary and theater dance. She enjoys serving as a teaching assistant at the RIBAA, helping young dancers. Her favorite company roles include Clara, Mirliton, and Waltz of the Flowers in the Nutcracker, as well as the Dove in Dreamcatcher. She has also performed dance solos in school productions of Oklahoma and Fame. In addition to dancing, Faith plays the cello in South Kingstown High School’s symphony orchestra. She volunteers at her church with music and children’s ministries, and enjoys reading and spending time outdoors with her family.